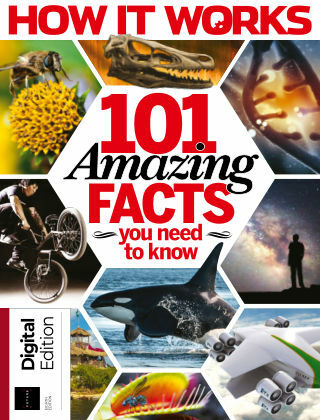 With Readly you can read How It Works: Book of 101 Amazing Facts You Need to Know and thousands of other magazines on your tablet and smartphone. Get access to all with just one subscription. New releases and back issues – all included. Why do boomerangs come back? Do penguins get cold feet? How does GPS work? What are constellations? For the answers to these questions and many more, look no further than this new collection of conundrums and curiosities.